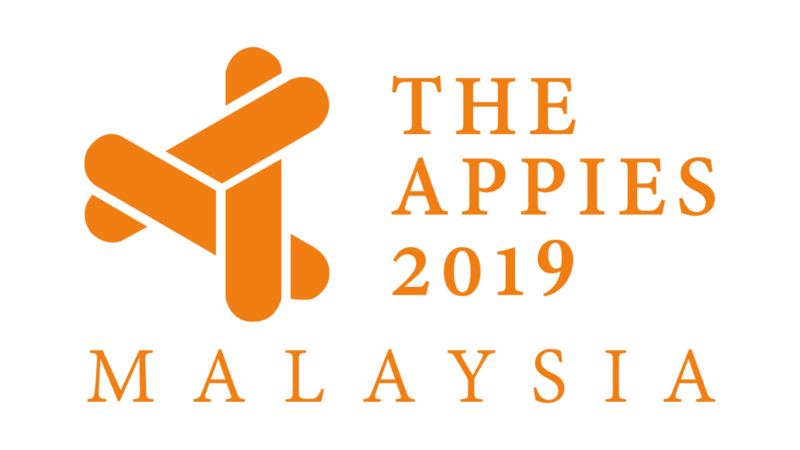 Presenting the winners of APPIES Malaysia 2018! 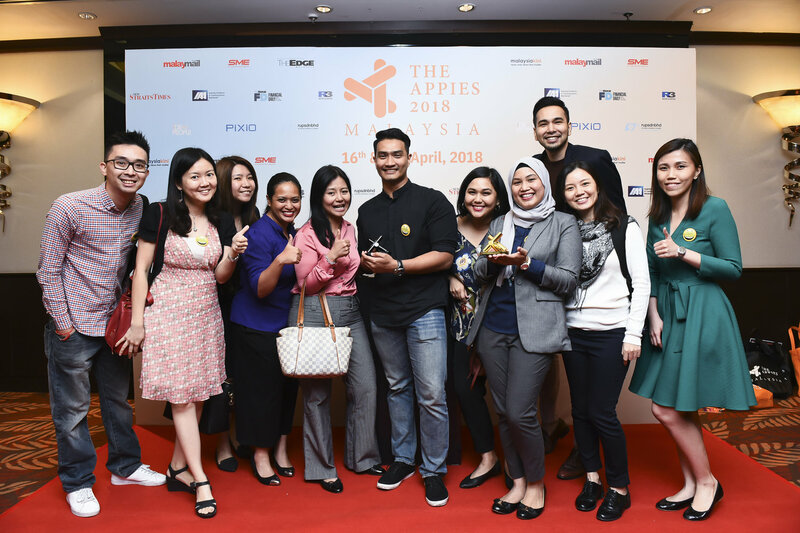 As the two-day festival of marketing excellence came to a close on 17 April, The APPIES Malaysia 2018 announced the winners from over forty four marketing campaigns. 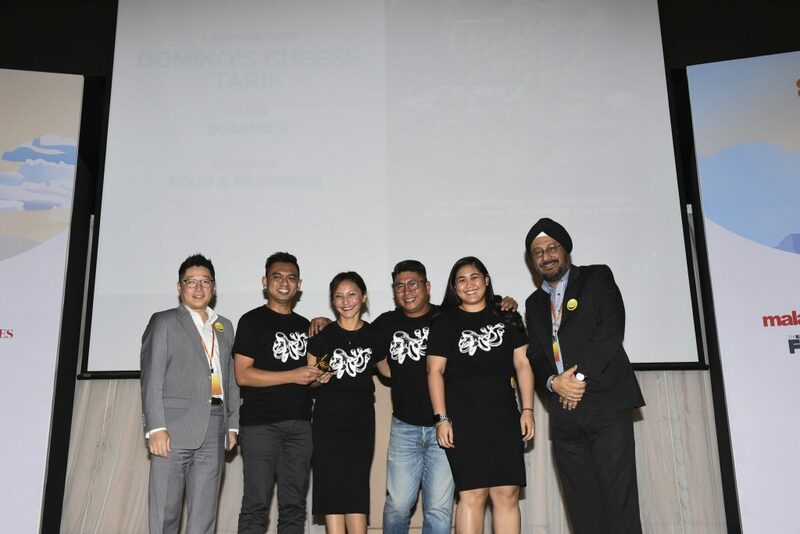 With a judging panel comprising of notable top marketers across the region, the inspiring showcase featured global brands. Astro wins Gold for Nivea in the Consumer Services category and Best Presenter Kazman Kamal (centre). 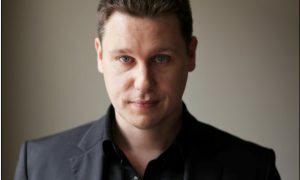 Campaign Title: Turn Nivea into a K-drama star! 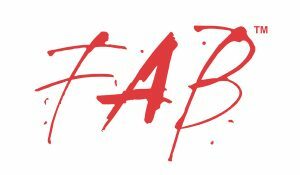 Advertising legends star in FAB Awards milestone!